Description: Provides young workers with awareness of health and safety at work. Enhances youth’s understanding of young worker injuries, finding and controlling hazards, the rights and responsibilities they have at work, how to speak up for safety, and how to be prepared for emergencies at work. This free program is designed to be flexible. It can be completed in approximately 45 minutes and doesn’t have to be finished all at once. This way it can be done in most class periods or at home or work. Note: O[yes] was contacted in 2018, upon the successful implementation of this product, by national safety and health and industrial hygiene professional organizations to update this online training for a national audience, so to share with youth throughout the United States. If you are a member of the American Industrial Hygiene Association or American Society of Safety Professionals, stay tuned for 2019 updates. Description: In 2014, the Oregon Association for Hospitals and Health Systems (OAHHS) convened the Workplace Safety Initiative (WSI) Work Group to find ways to collaboratively address two of the leading causes of health care worker injury in Oregon – manual patient handling and workplace violence. Work group members included SEIU 49, Oregon Nurses Association and representatives from various OAHHS member hospitals in Oregon. 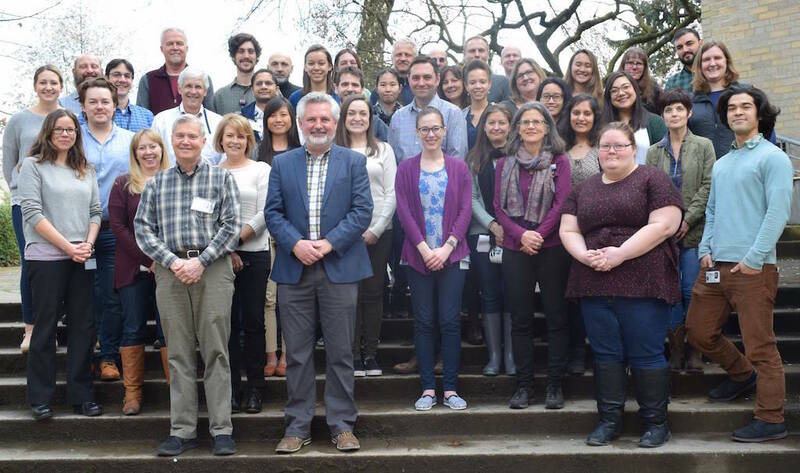 The Triple Aim group, comprised of Legacy Health, Providence Health & Services, Oregon Health & Science University, Kaiser Permanente NW, Oregon Nurses Association, and SEIU, also supported the project. Note: While developed for Oregon providers, this toolkit has been widely shared among professional organizations and professionals to further the development of prevention practices. Description: SafeBuild Alliance designed and developed training and educational materials intended for the target audience of the construction industry. The materials were intended to increase awareness among the construction industry relating to mental health awareness, suicide prevention by providing support for workers experiencing depression and other mental health issues. Note: SafeBuild Alliance has been a leader in Oregon to further the conversation about mental health and suicide prevention within construction and the trades. They have teamed with other organizations to sponsor information, training, and further discussion on this critically important topic. Did you know about the Oregon OSHA grants? 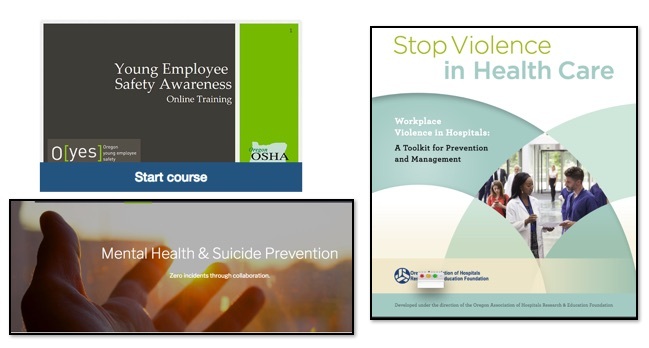 Once a year Oregon OSHA accepts grant applications for the development of innovative workplace safety and health training programs. Any employer, labor group, school affiliated with a labor group, or non-profit organization may apply for one. The next grant cycle opens in July 2019. Learn more about completed Oregon OSHA grants and projects. Thanks to everyone involved in supporting, sponsoring and completing projects that prevent occupational safety, health and well-being hazards, injuries and illnesses.